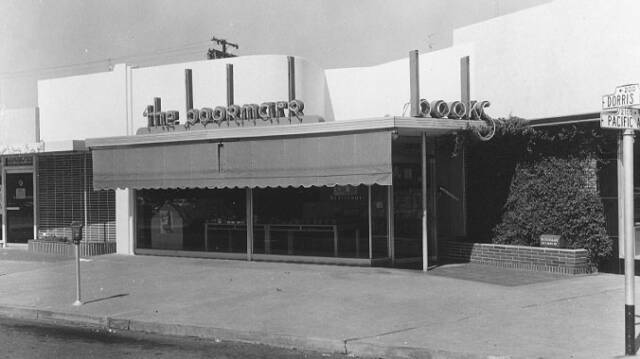 Maxwell's Bookmark, founded in 1939, was one of the leading independent book stores in Stockton and the Central Valley. 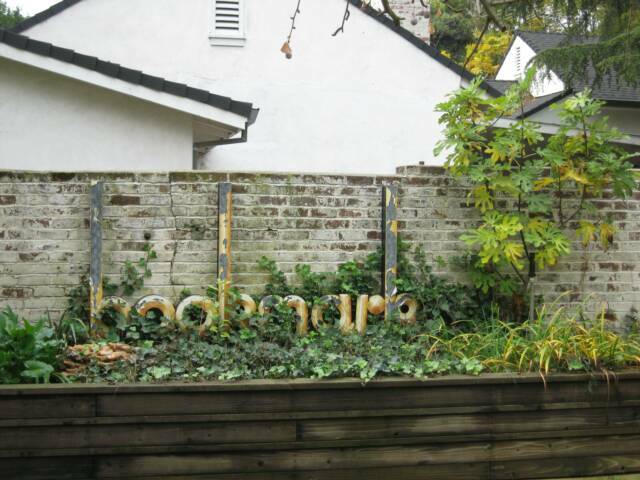 We closed our bricks & mortar operation in 2003 to become an internet based book business. 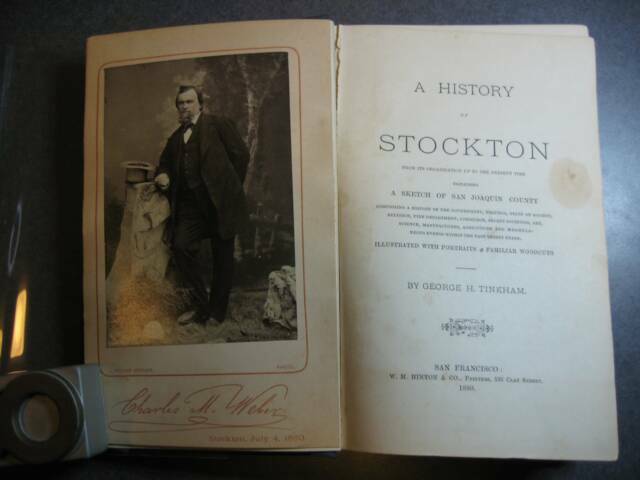 We specialize in out-of-print and antiquarian books, photographs and ephemera related to Northern California's Great Central Valley & Delta, Stockton and San Joaquin County. 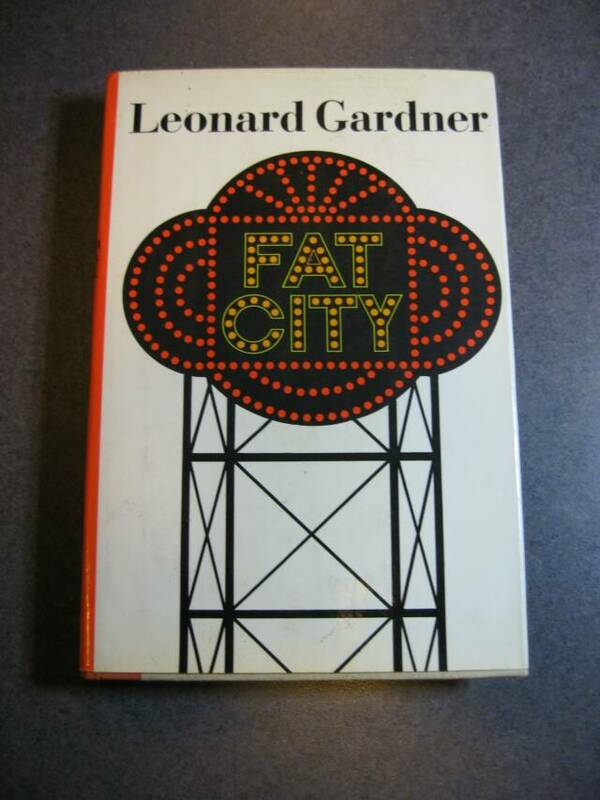 We also carry a select inventory of art & illustrated books, children's books, Scotland and the Game of Golf. We also provide a variety of services including appraisals, search service, and special orders of new books. We offer schools and teachers a 20% discount on all multiple-copy orders.